Are Millennials as Art Savvy as the Old? Today, the sheer number of millennials exceeds all other generations. But are they as art knowledgeable as former generations? I’ll discuss why museums compete to attract 'Generation Y'. As the ages for the Millennial generation (Gen Y) are not clearly defined, I’ll use the years 1980-2000 - from a Time magazine article. For the purposes of this article I’ll define "old" as anyone older than Gen Y. Admittedly, there are some very wealthy young Millennials, but not all. 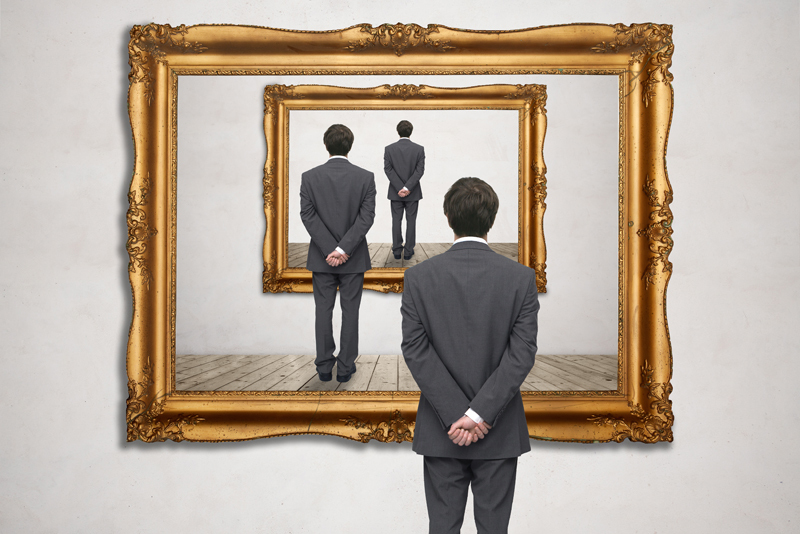 Museums scamper to attract "young" future art collectors to the wonderful world of art. The Metropolitan Museum of Art offers the "Met Apollo Circle" and "Young Members Summer Fridays." The targeted age group is 21-45. The Guggenheim museum has held the "Young Collectors Council" (YCC) for 20 years. These social events (wining and dining) may be educational as well as involving some in museum acquisitions. This may empower the millennial to make better decisions when purchasing art. But does it? I dare say, she probably was born after 1990. I ask, "Why did she need to defend the NEA so fervently?" Excusez-moi? I lived and experienced the examples cited in my article. Note: Millennials should realize life doesn’t always revolve around them and their tastes. Surprise! They may actually learn something from the "old." You can own the book, "Art Collecting Today: Market Insights for Everyone Passionate About Art" available here from Amazon.com.